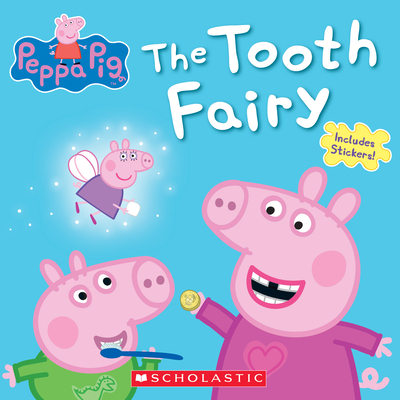 Peppa Pig has lost her first tooth! If she tucks it under her pillow, will the Tooth Fairy come for a special visit? Includes stickers!